If your heading to the Walt Disney World Resort this full you can enjoy a fun character dining experience called Minnie’s Halloween Dine. 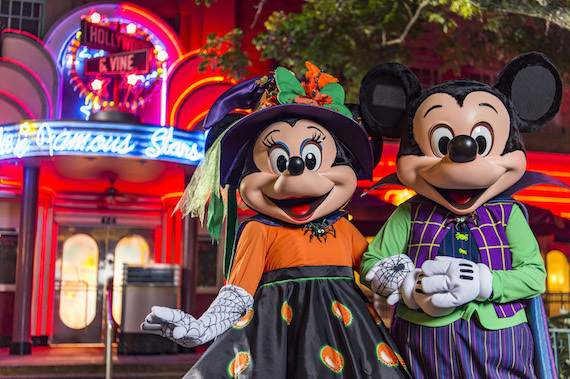 From Sept. 4-Nov. 5, 2017 Minnie Mouse is inviting all of her friends to Hollywood & Vine at Disney’s Hollywood Studios®, where she’s hosting a Halloween celebration. This character dining experience features Minnie Mouse and friends dressed in their most festive Halloween attire. The Halloween-inspired buffet features spiced pumpkin patch soup, Kraken squid ink pasta and vampire-repelling garlic mashed potatoes. Your clients can also enjoy spider-web coconut macaroons, worms and dirt Oreo cups and pumpkin cheese cake for dessert. Also beginning Sept. 4, 2017, Minnie Mouse will gather all of her friends to celebrate the seasons with Minnie’s Seasonal Dine at Hollywood & Vine for both lunch and dinner. Breakfast at Hollywood and Vine will continue to feature Disney Junior Play ‘n’ Dine, including fun interactive moments with favorite Disney Junior pals Jake, Sofia, Doc McStuffins and Handy Manny. 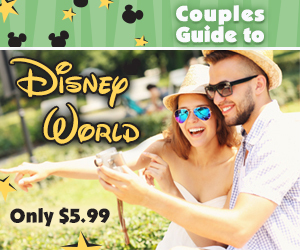 Book now by visiting DisneyWorld.com/dine or by calling 407-WDW-DINE. So make sure to take advantage of this great Halloween Treat and Dine with Minnie & Friends during your next Disney Vacation.